Hello, and welcome to Silver Linings. This column is all about finding the positive aspects of frequently maligned things in pop culture. Video game consoles are generally only as good as the games they have in their libraries. However, there have been some consoles over the years that have been bashed so hard and so frequently by so many that people end up thinking that they had nothing worthwhile to offer. On doing research, I found that that isn't necessarily the case. Sure, some machines like the R-Zone, LaserActive, and HyperScan have nothing to warrant buying the consoles, but I also found plenty of outstanding games that more than justify investing in maligned hardware. That's what this list is about. These are twenty games I found that are so good that they make strong cases for buying consoles that many consider the worst. Now, I have a few stipulations for this list. First, I'm only considering console releases. I'm not much of a PC gamer; so, I'm not paying attention to whether any of these games showed up on PC. Second, to be considered for this list, the game in question has to (a) be exclusive to a maligned console or (b) have the best version on a maligned console. This is the only game that really showed off what the Virtual Boy could do. It's basically like Punch-Out except in first person with robotic opponents. The effects are great, and the mechanics work well. Difficulty spikes are the only reason it's this low on the list. An update of a Commodore 64 game, Point of Destruction is simply addictive. With lots of power-ups, vivid graphics, and a great techno soundtrack, it is an excellent portable shooter. This top-down racing game gives plenty for the money. The mechanics are great, there's lots of variety, and the story mode is enjoyably campy. It's one of the most enjoyable portable racers out there. With so many dour shooters out there, it's great to find a light-hearted one. Captain Quazar is an isometric shooter that has solid mechanics and great sense of humor. If you can ignore the mid-90s CG movies that have aged poorly, this one is a ton of fun. Yes, I know this got a remake on the Playstation, but many fans still prefer the Sega CD original. 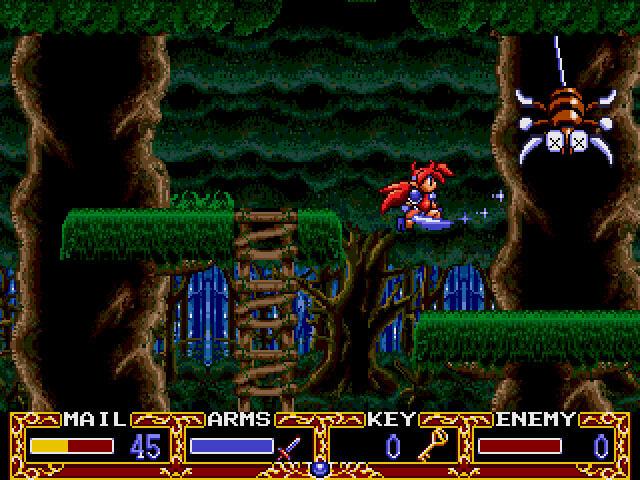 The gameplay is the same between the two, but the story is better told in the Sega CD original. It's definitely worth at least 40 hours! Turn-based Strategy is a genre that's tailor made for a portable, and Pathway to Glory is right up there with Advance Wars as a prime example of the genre. The visuals are crisp, the mechanics are fantastic, and there are plenty of scenarios to play. Though this combat racer showed up on every console under the sun in the 90s, the 3DO version is the best. With great visuals, solid gameplay, and an awesome soundtrack, this is probably the only Road Rash game you'd ever need. Easily one of the best FMV games in existence, Burn:Cycle avoids the pitfalls of the genre by having high production values, a great cyber-punk plot, and clever puzzles. See, even the CD-i has something worth playing! While most of the 32X library consists of poor 3D games or 2D games with just a couple of new effects, Blackthorne blew me away with its quality. A puzzle platformer from Blizzard, it feels like a great forerunner to the Oddworld games, and the 32X version is far superior to the Super Nintendo version. While Earthworm Jim is a blast in every form, the Special Edition on Sega CD is easily the best. With more levels and a killer soundtrack, this one is even better than the HD remasters on modern consoles! This is one of the best Doom-clones of the mid-90s, period. The visuals and audio provide great atmosphere, the gameplay works well, and the three campaigns are all unique. This is actually better than some of the newer Alien games! Working Designs worked wonders with the Sega CD, and Popful Mail is one of the best games they brought to the states. The levels are creative, the visuals just pop, and the writing is just hilarious! This is one of the best side-scrolling RPGs anywhere. Imagine if the guy behind Metal Gear did a game based on Blade Runner. 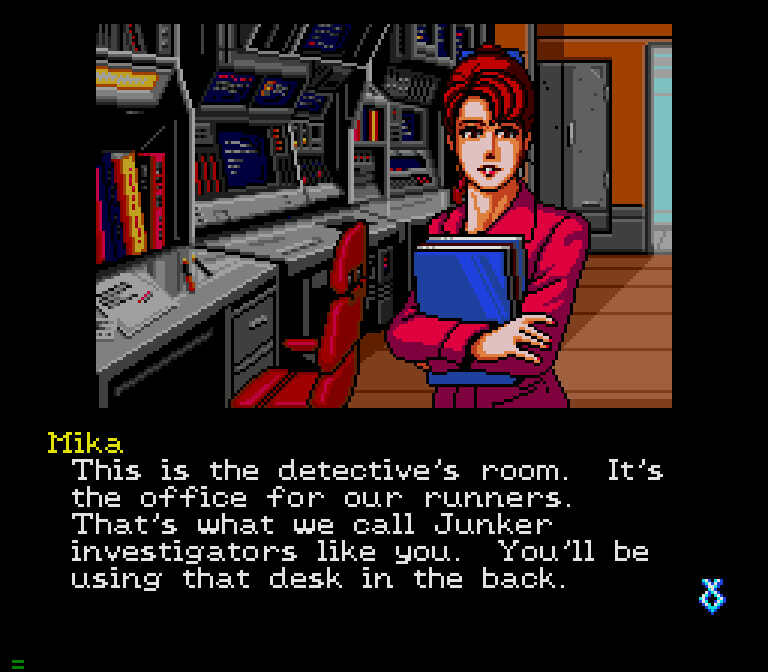 That's essentially what Snatcher is. A point-and-click adventure with light gun action parts, this game wraps you up in a world of killer androids that every bit as rich as Hideo Kojima's other projects. Basically a mix between Puzzle Bobble and billiards, this puzzle game is bright, colorful, and gets really addictive really fast. Stop laughing at the stupid title and check it out! One of the best games featuring Mario's evil double, Wario Land gets almost everything right. Sure, the 3D effects are gimmicky, but the levels are expertly built, and the visuals are great if you can handle the red-and-black. I did a review of this game last year, and I still stand by it. This arcade slasher is one of the best movie-based games I'd ever played, and it was definitely worth putting up with the 5200's problems. An RPG as deep as Baldur's Gate on a handheld was unthinkable in the mid-2000s, but Nokia provided one with Rifts. While not as expansive as the pen-and-paper versions, this one looks great and has depth that was rare to find in portable RPGs of the time. 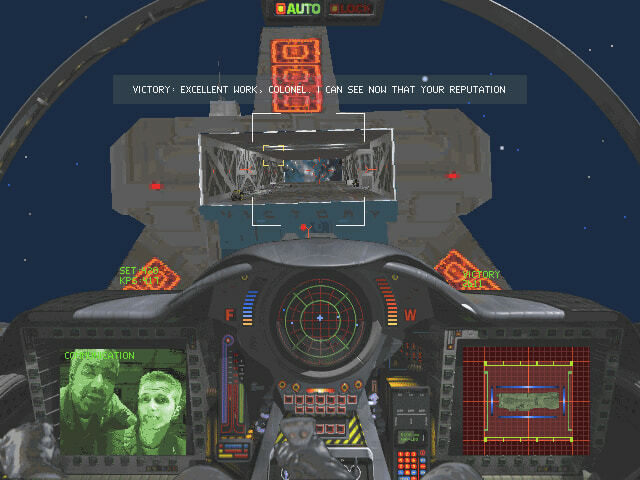 Tempest was already an addictive shooter in the 80s, but the Jaguar upgrade is digital crack! It has incredibly vivid visuals, an awesome soundtrack, and some of the most rewarding gameplay you can find. Though it is also available on the Saturn, the Jaguar version is still superior. The Shining Force series is the best tactical RPG series ever as far as I'm concerned, and the Sega CD entry is easily the best. With four storylines to play though and an absolutely perfect difficulty curve, Shining Force CD is pure strategy bliss! Wing Commander 3 is the single greatest argument for buying a 3DO. The gameplay is challenging but fair, the visuals are amazing by 5th gen standards, and the movies advancing the story are Hollywood-caliber. Your character is even played by Mark Hamill! While also available on PlayStation, the 3DO version flies circles around it. I know there are more games than just these that justify buying maligned consoles. Which are your favorites?